With a new school year upon us, your Pobble pupils will now need to be moved up into their new classes (or in the case of Year 6, bid a fond farewell!). You may also have new teachers who have just joined your school, existing teachers who have moved between classes or year groups, and former teachers who have left your school or retired. 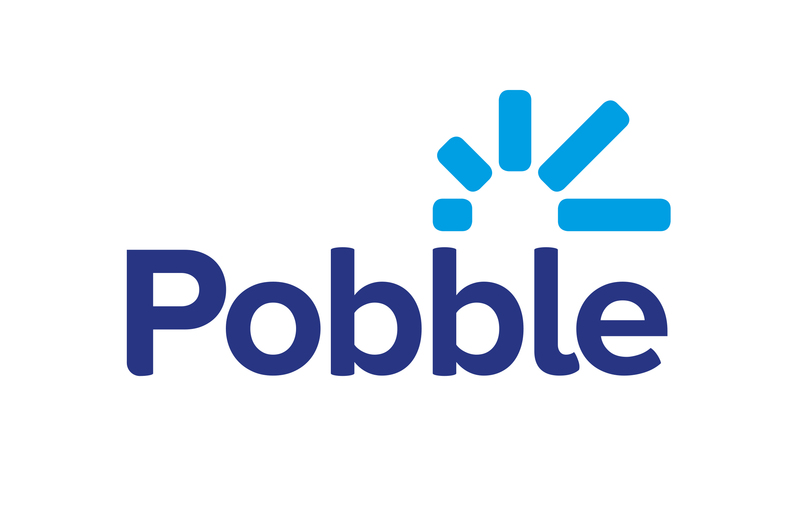 Please note that before you add any new pupils to Pobble, we recommend parents are informed about Pobble using our Letter A template - this is available in your parent pack if you are a Pobble School or as a download in step 2 on the "add pupils" screen. Remember that you can link Pobble to your MIS (SIMS, Arbor, Scholarpack, etc.) to automate this process. Please see this article or get in touch with help@pobble.com for more information and support.